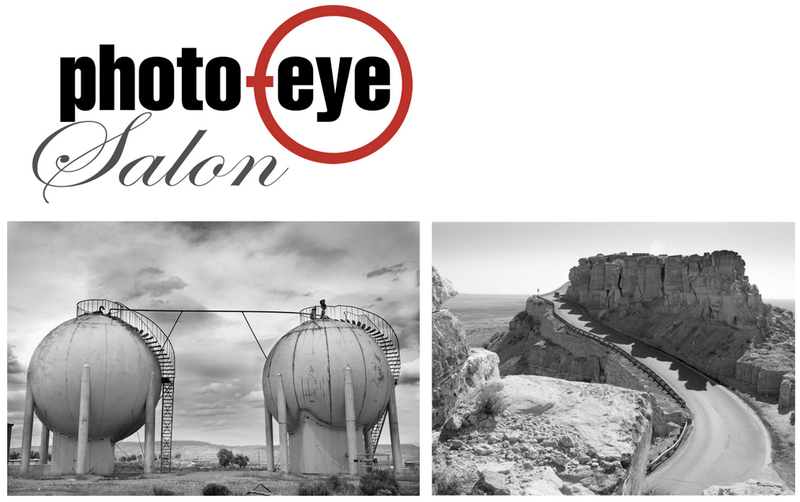 First Wednesday’s December Salon will be held on December 7th, 2011, with the salon running from 6:30pm to 8pm. Photographers Greg Mac Gregor and Siegfried Halus will be presenting work. Mac Gregor and Halus will be presenting work from their new monograph In Search of Dominquez & Escalante: Photographing the 1776 Spanish Expedition Through the Southwest, published by the Museum of New Mexico Press.